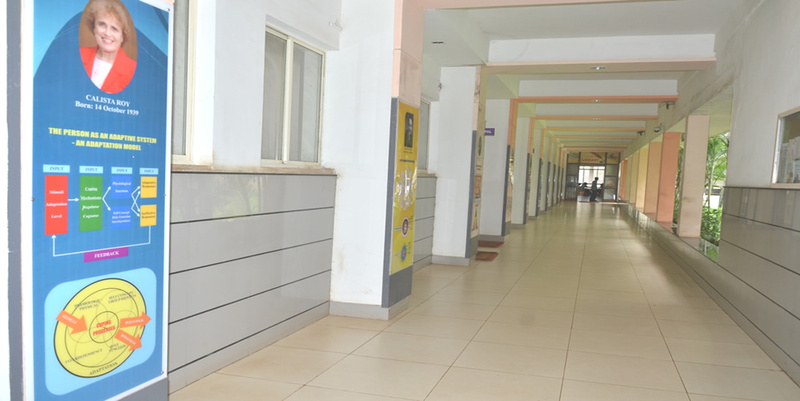 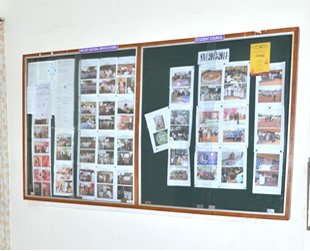 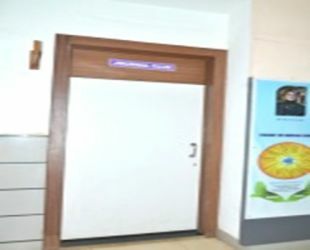 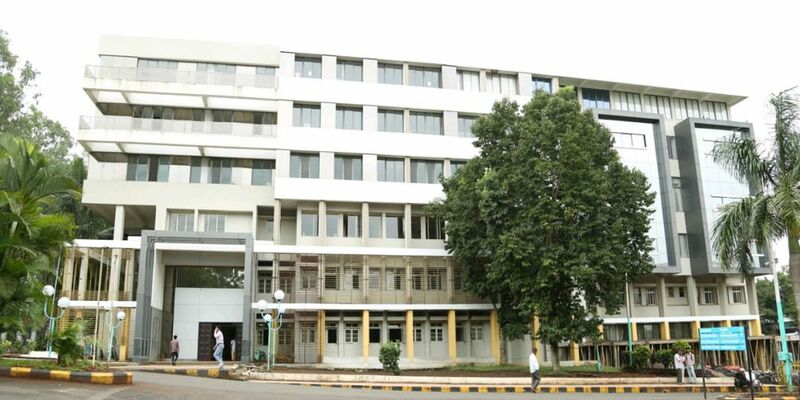 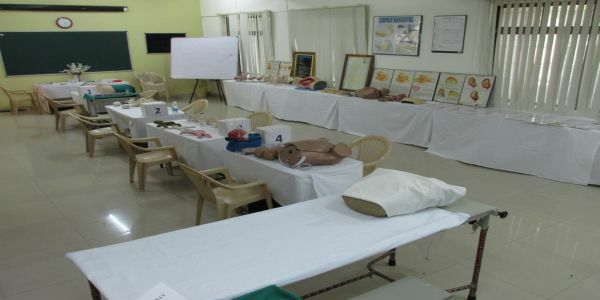 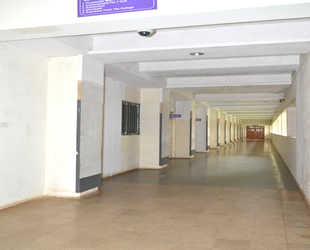 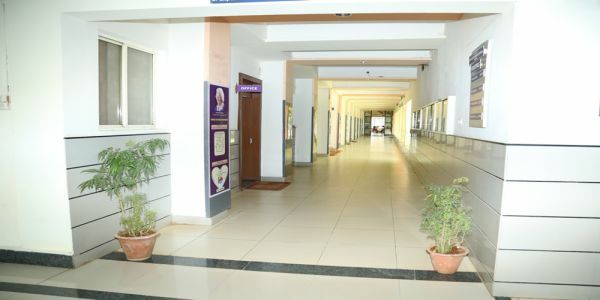 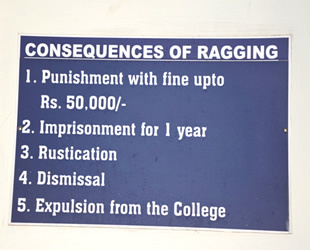 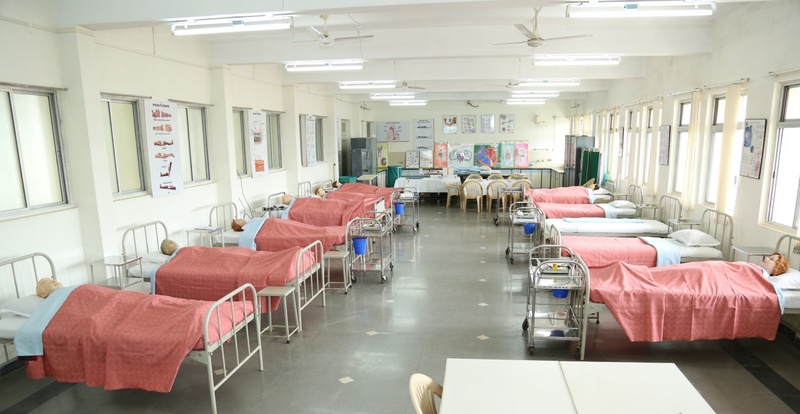 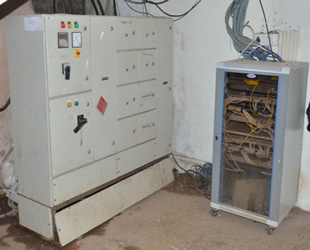 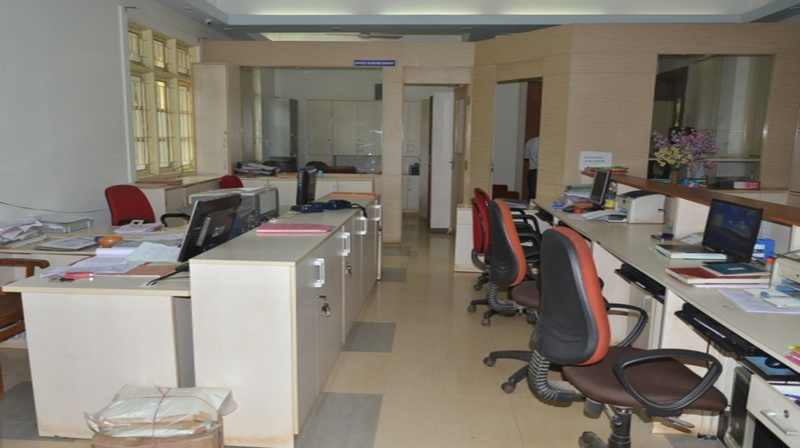 KLE Academy Of Higher Education and Research’s Institute of Nursing Sciences, Belagavi with a state of art infrastructure is one of the best in the country for nursing sciences which provides an ample opportunity to the students with hands on approach essential in developing nursing skills. 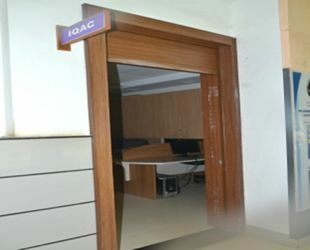 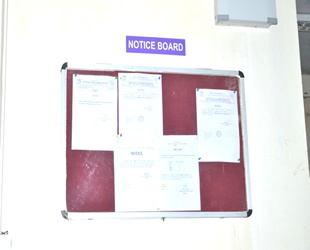 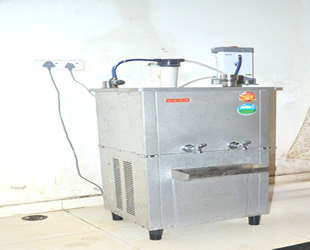 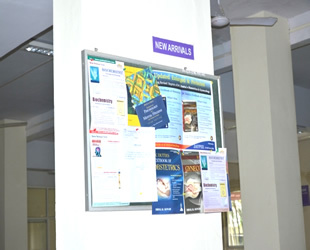 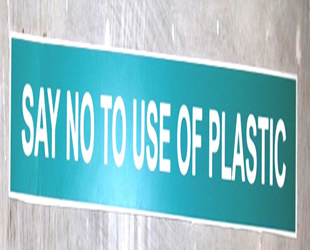 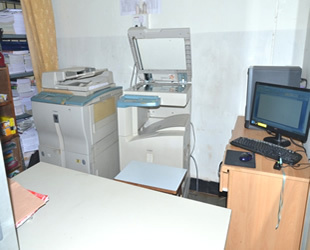 The institute has well built laboratories equipped with modern and most advanced equipments and mannequins for nursing skills practice. 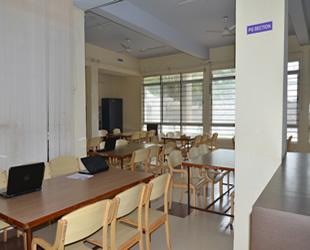 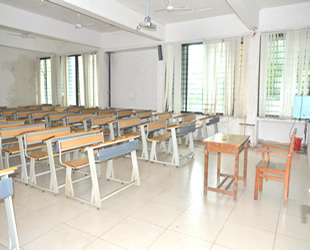 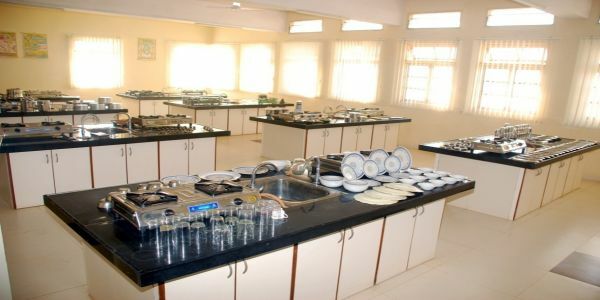 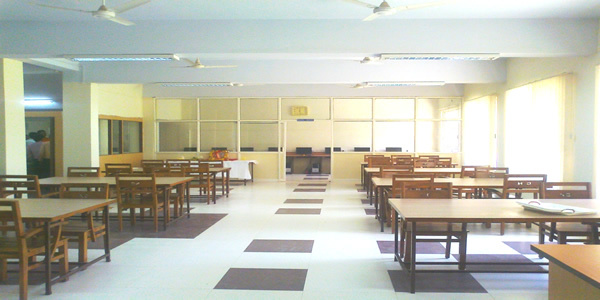 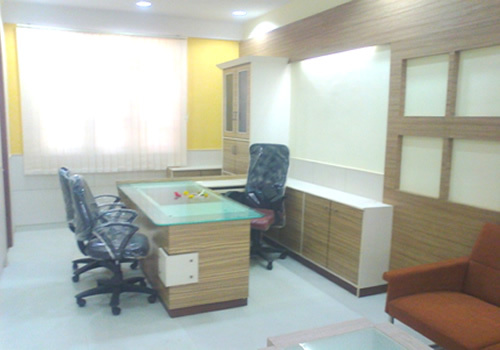 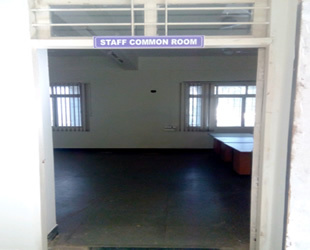 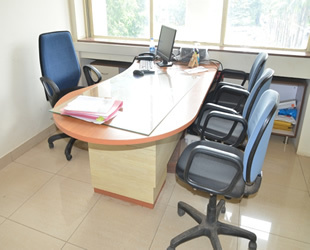 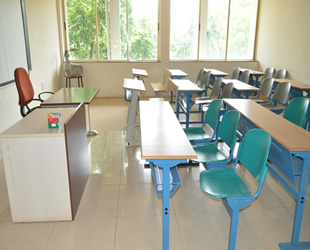 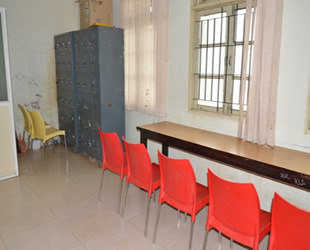 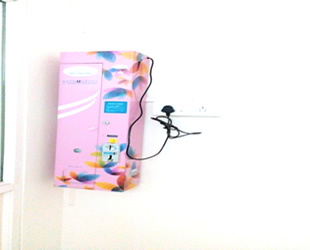 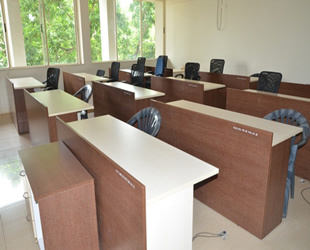 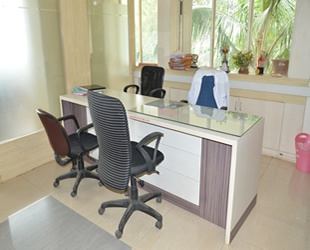 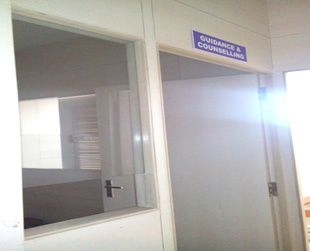 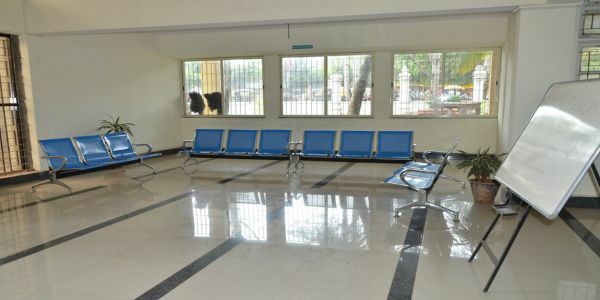 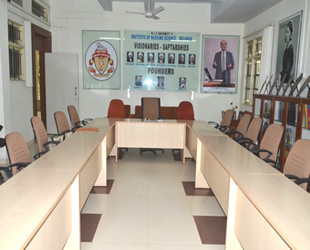 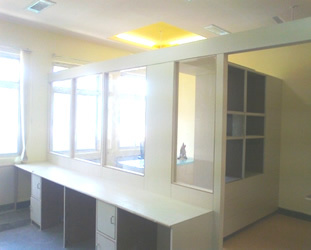 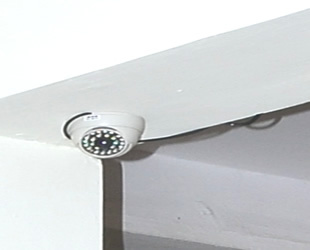 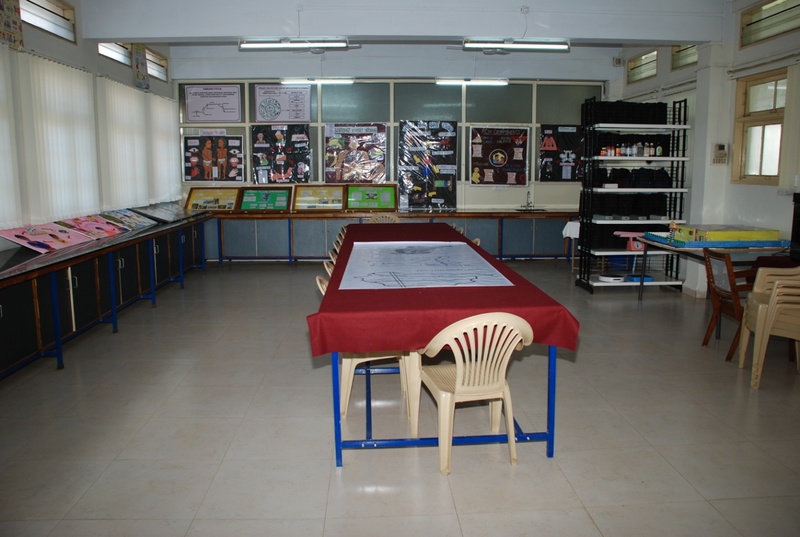 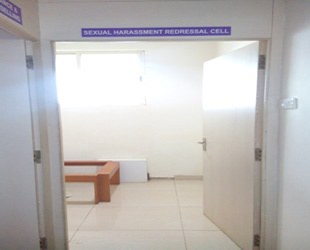 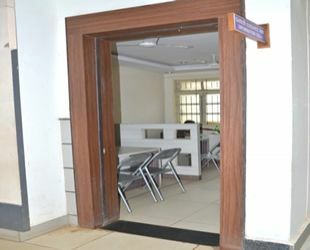 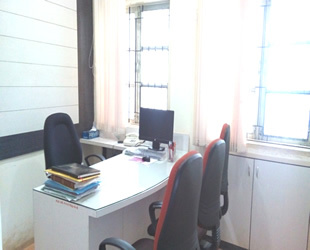 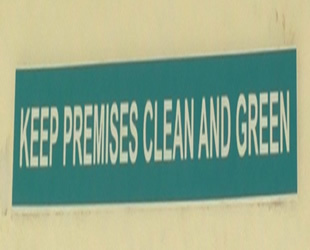 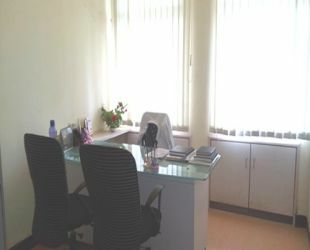 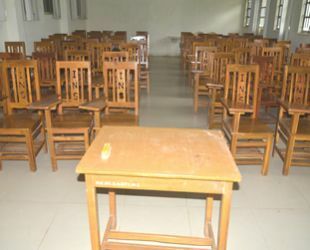 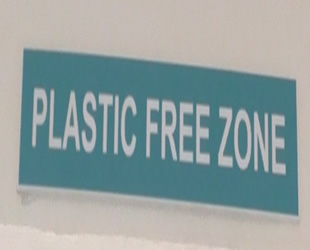 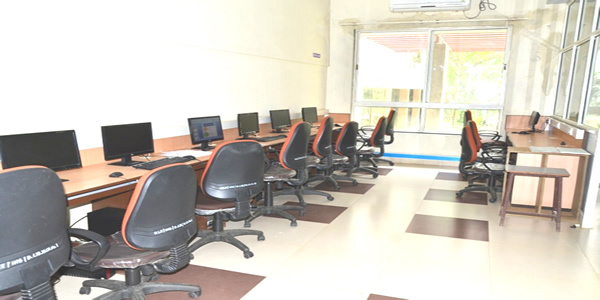 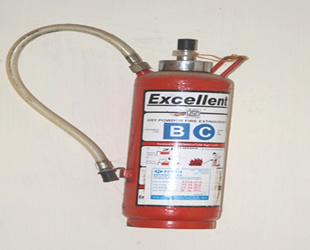 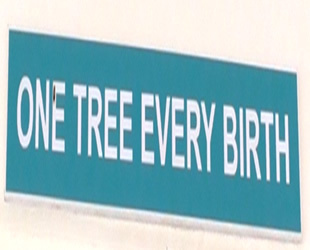 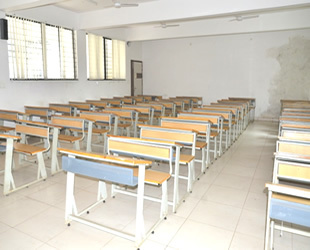 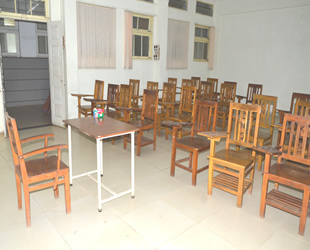 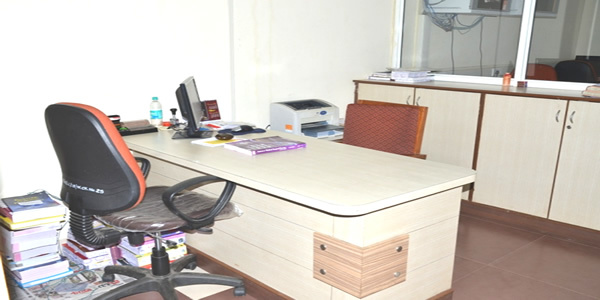 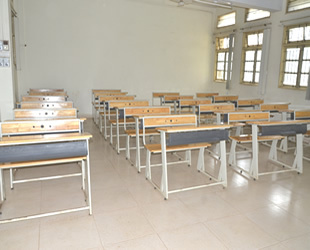 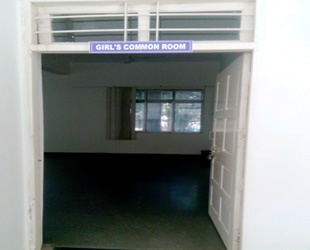 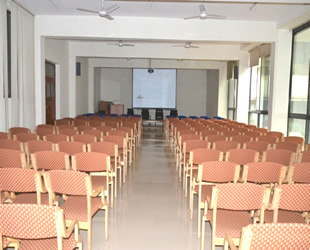 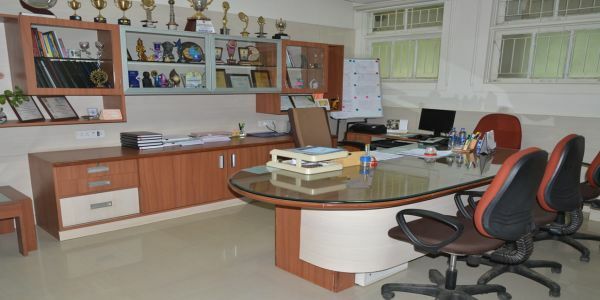 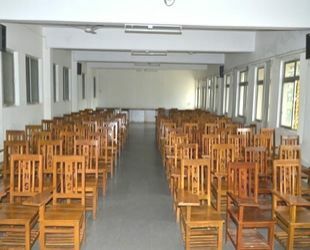 The class rooms are well planned and furnished with comfortable seating arrangements to create good learning ambience. 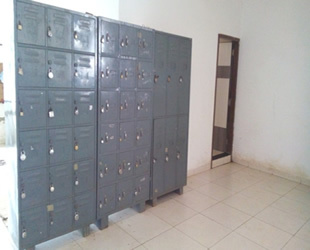 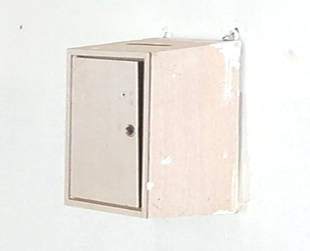 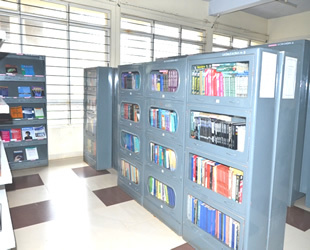 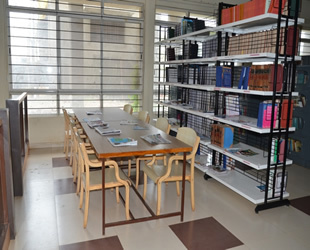 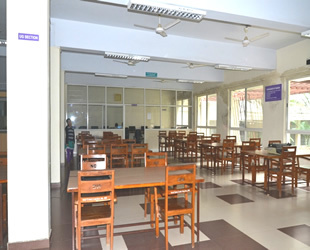 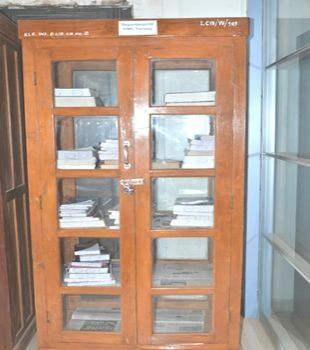 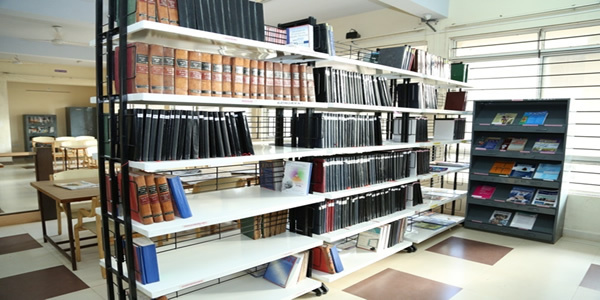 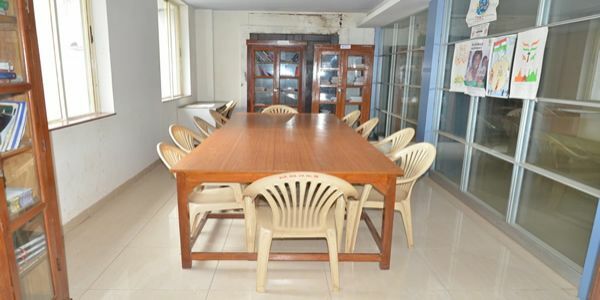 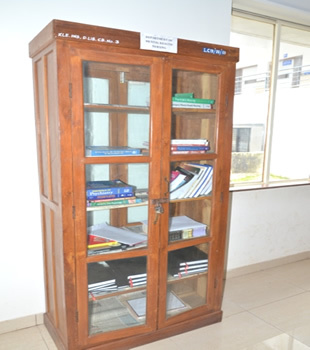 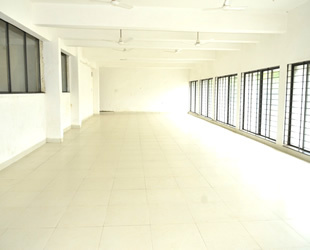 The library is spacious well furnished with all facilities.